Being vegan not only saves the lives of animals, it rewards you with the means for abundant health. Being vegan is the single most effective step you can take to save our environment. 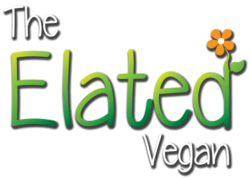 Veganism is the logical next step in our evolution. It is a win-win situation for everyone on our beautiful planet Earth. Farm animals are sentient beings who feel joy and pain. They value their lives and they cherish their families. They struggle to protect both, but are completely vulnerable to being exploited by humans who classify them as resources. Isn’t it time we acknowledged their right to life, liberty and bodily integrity? 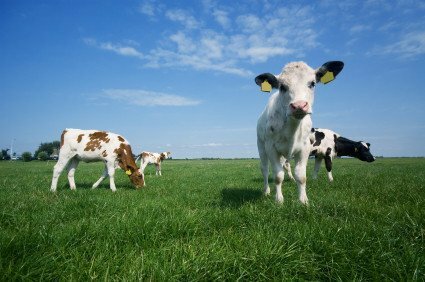 Animal agriculture is wreaking devastation on our environment. It contributes to global warming, depletes and pollutes water supplies, creates dead zones in the oceans, wastes resources, is responsible for deforestation, requires far more land than the production of crops, diverts food from the underprivileged and is a major contributor to world hunger. There is absolutely no need to consume animal products, and none of these consequences are justifiable. Many healthcare professionals are advocating a balanced vegan diet for optimum health and there is mounting proof that being vegan reduces your likelihood of succumbing to the life threatening lifestyle diseases our society faces today. 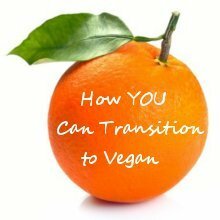 Did you know you can transition towards being vegan at your own pace? You are welcome to contact me for more information. I look forward to hearing from you!